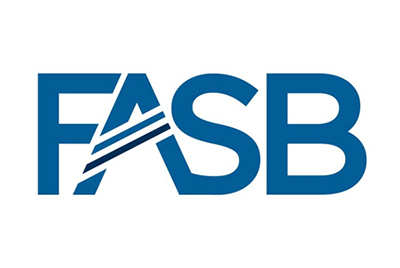 Federal agencies will be required to present disclosures about public-private partnerships in their general-purpose financial statements under guidance issued by the Federal Accounting Standards Advisory Board. Ken Tysiac, JofA editorial director, discusses the standard. To read the full article in the Journal of Accountancy, click: New Guidance Issued for Federal Public-Private Partnership Disclosures.